marcus evans leads the field in promoting and creating major international business summits where providing the highest quality learning experience through leading specialists and presenters runs alongside a patented networking platform. We are truly global and run over 100 events covering every business sector and in all regions of the world. 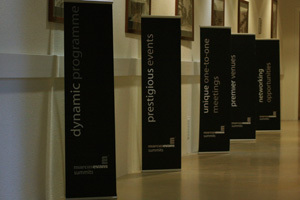 Wherever you are located our events and the opportunities they present are close at hand! To find out more about ticket prices get in touch today! 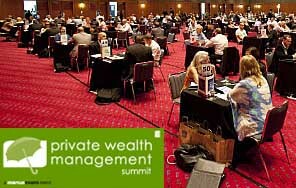 marcus evans Summits are the most Efficient Way to Meet Potential Clients!